Where is Spring?? It’s snowing as I post this! I think we’ll call this Sprinter for the mix of seasons. 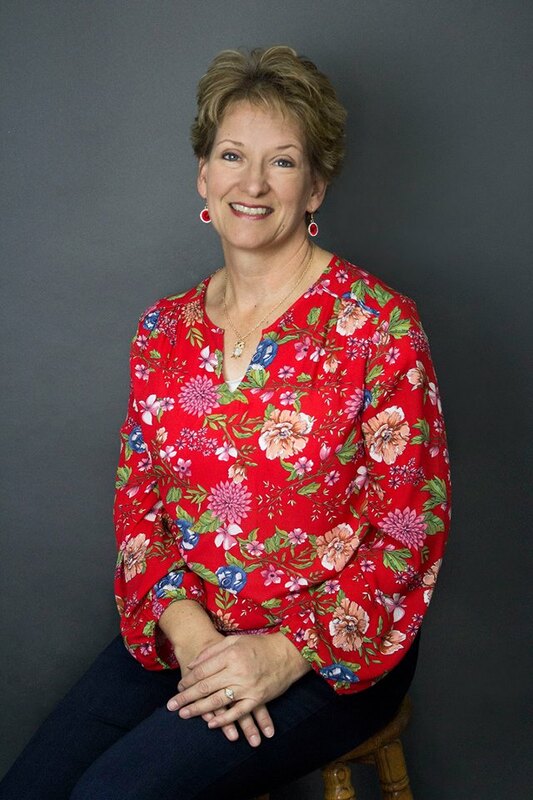 Let’s try the mantra, “Stamp it and they will come”: Join me at my Spring Stamp Camp on Wednesday, April 8 from 7-10 p.m. at my home in Spanish Fork. 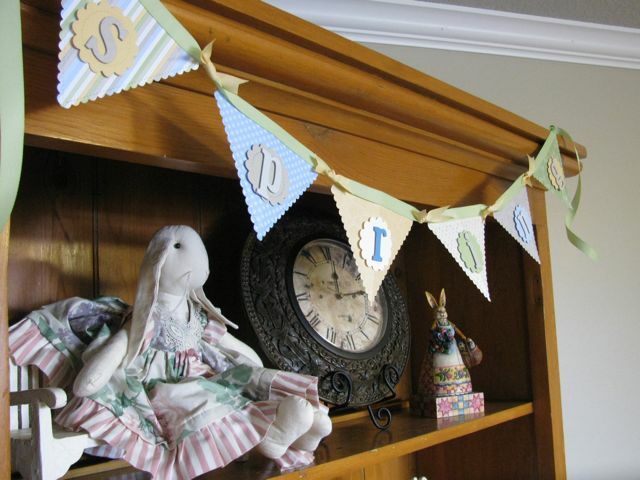 You’ll create this darling Spring Banner (left) with the Big Shot as well as cards and scrapbook pages celebrating Moms, Easter and that elusive season, Spring! The cost is only $20 for 6 projects and all you need to bring is scissors, adhesive-I recommend SNAIL or double stick tape-and a paper trimmer (if you have one). Please register by Monday, April 6 by calling 801-376-8685. Make it more fun by registering with a friend!